Retailing is a kind of business usually dominated by individuals or smaller family wherein they sell finished goods, products or services to the consumers in exchange of money, but this market is increasingly being taken over by large multinational retailers . But don’t fret, there are still many retailing business ideas you can start and have that piece of pie in retail industry. 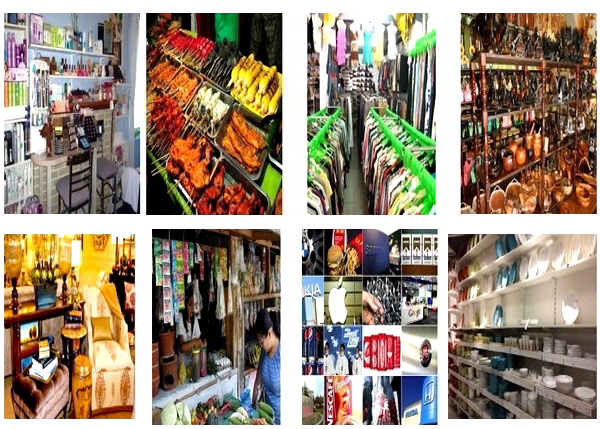 Retail merchandises and services can be operated and sold through stores, kiosks, or even by mail or the Internet, in streets, public parks and other high traffic places.